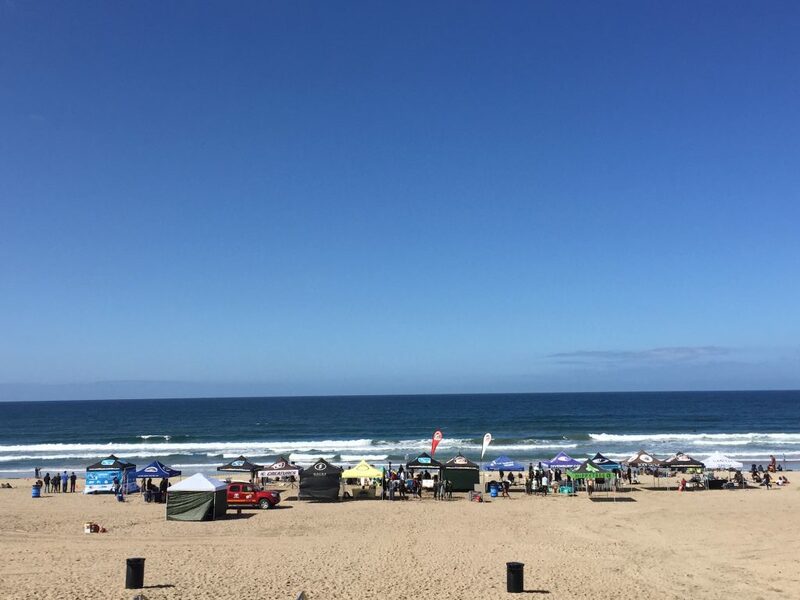 July 2018: Exploring Manhattan Beach, here are just 4 simple ideas for a beach day….. 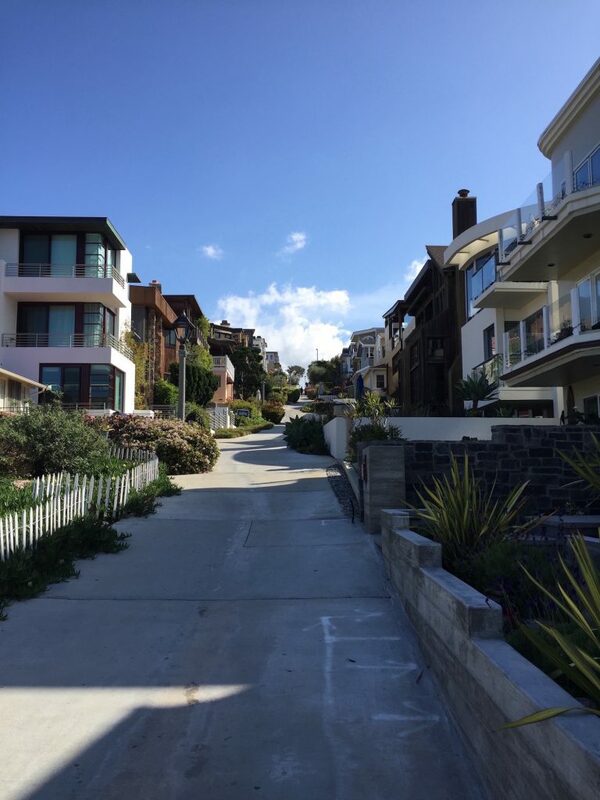 When going to Manhattan Beach, it seems like the obvious thing to do is to hang at the beach, but knowing when and where something new and different is happening can prove to be a fun exploration. Here are 4 of my favorites. Many times we have seen the photos of MB Pier from various angles. 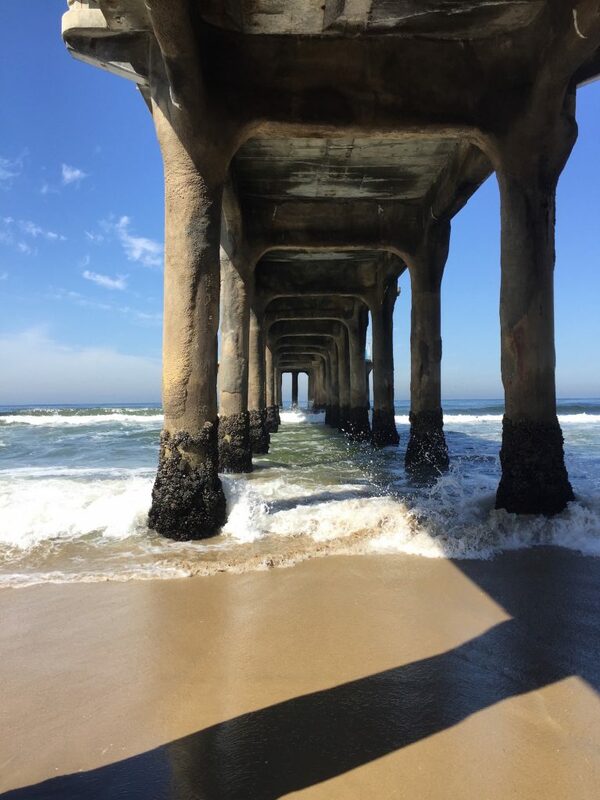 One of my favorite views of the pier is during my walks on the beach which always includes going underneath The Pier as well out to the end and back. The Manhattan Beach Pier and The Roundhouse Aquarium are currently undergoing a restoration project that will maintain the famous exterior but will boast a modern interior and enhanced educational attractions. So grab a photo under the pier and then head to the aquarium. While the aquarium is under renovation, there is a temporary site next to the south parking lot at the base of the pier. You can find out more information about the pier and its renovations at www.citymb.info/roundhouseproject. Photo by Laura Chavers on a morning walk. Finding a and watching sports competitions adds to the excitement and can range from beach volleyball, ocean swim races, to surf competitions. We are coming up on the 56th annual International Surf Festival which will be hosted by the City of Redondo Beach. There are three signature events during the festival which include the Judge Taplin Lifeguard Medley Relay, the Dwight Crum Pier-to-Pier Swim, and the Charley Saikley 6-Man Volleyball Tournament. There are many other events ranging from beach runs and paddleboard races to surf competitions. However, you don’t have to wait until August 1-5th to see such activities. I often stop and enjoy watching a surf competition it seems almost every week. Diverting from the walk on the strand for some added exercise, one might find walking up the hills of one of the many walk streets not only is a great leg exercise but an interesting architecture site seeing event. Yes, there are some gems on the walking street as well as on the Strand. We do have one street in the gas lamp section that often reminds me of Lombard Street in San Francisco because of its unusual curves. The final idea for the day at the beach for this post is everyone’s favorite…. Catching the perfect sunset photo. Whether it is the sun setting on the ocean or over the Santa Monica Mountains, the colors and variety of sunsets in Manhattan Beach are amazing. I have an endless supply of beautiful photos which makes it hard to pick just one. I might have to keep changing this photo out. June 2018: Relaxing in DTLA Hidden Experiences…. Taking the time to experience the California lifestyle started with a family trip to California. After that holiday, I wanted to go out and see the world and explore the states. 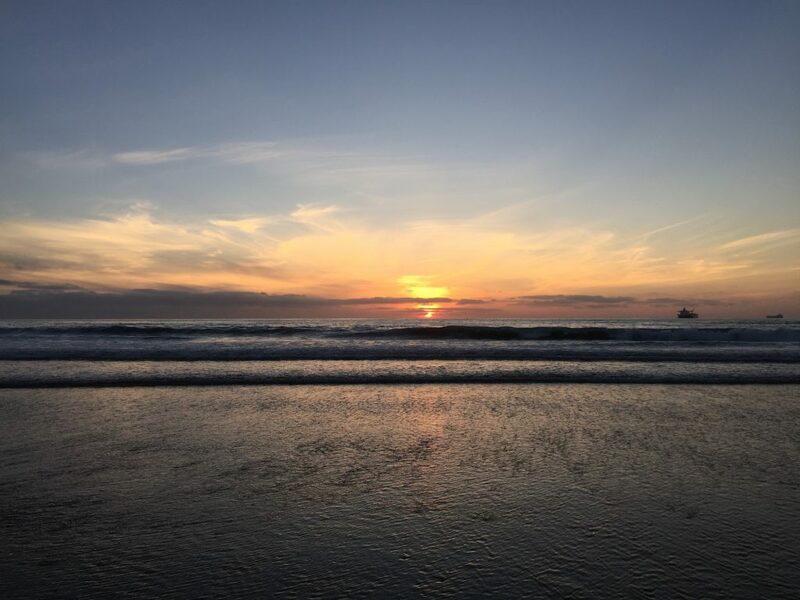 Having traveled to over 35 countries, I realize there are a lot of hidden experiences waiting to be found in California, so it is only fitting that some of my inspired living posts will be about experiences that I have had on staycations or day trips in and around California. 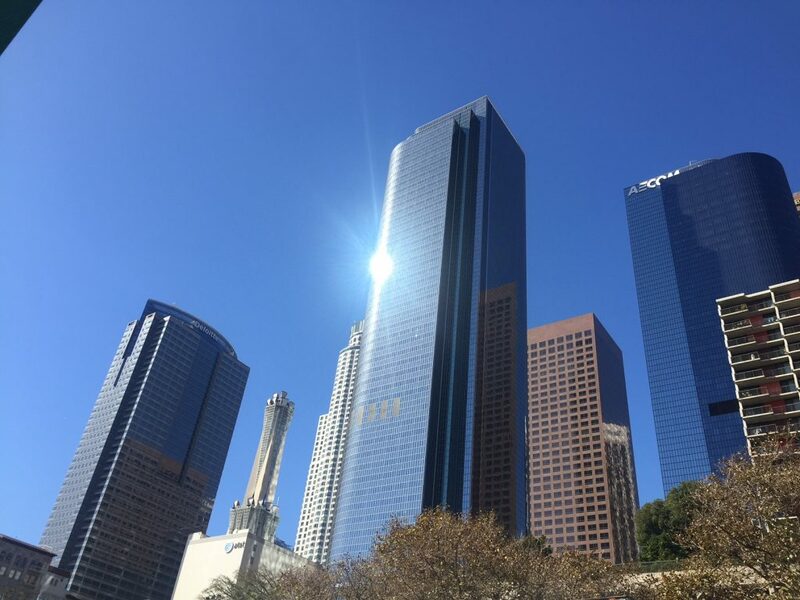 Today’s post is about my day in DTLA in the 3rd and Broadway area; if you live or work there already, these might be fun finds for you as well. 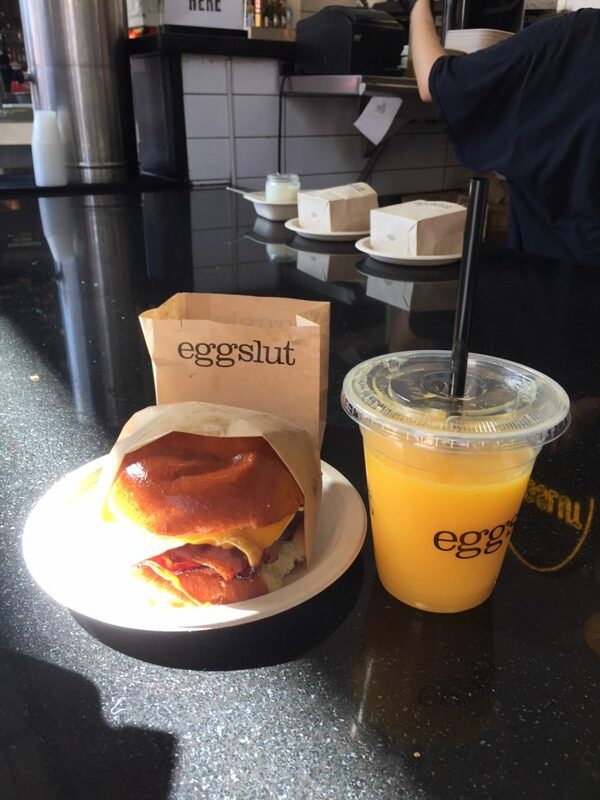 Although I love breakfast at Bottega Louie which is on 7th and Grand with a Hollywood location in the future, I wanted something new for this day’s experience, so we started off at Eggslut at Grand Central Market. I hear the line is usually exceptionally long, but we were lucky as the line was reasonable and there were seats at the counter to enjoy our bacon, egg, and cheese sandwiches. 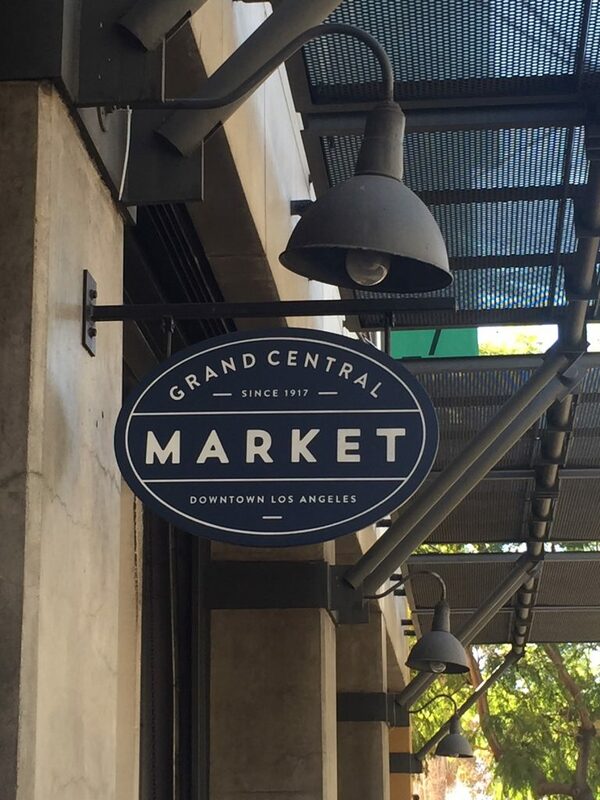 After a yummy start to the day, we spent some time checking out the timeless apartments above Grand Central Market known as Grand Central Square located at 306 W 3rd St, Los Angeles, CA 90013. 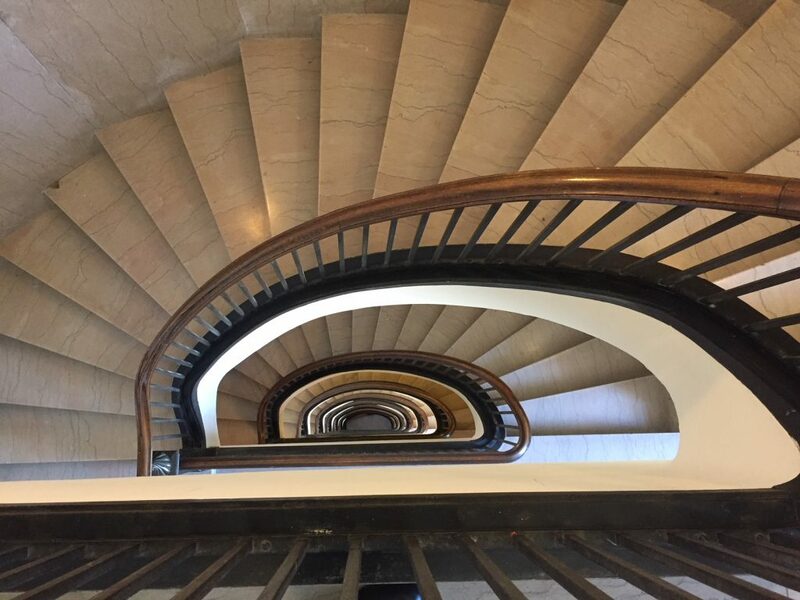 The architecture was exciting while a mesmerizing spiral staircase – that was more than photo-worthy – took you back to the early days of downtown when Grand Central Market opened in 1917. We checked out a couple of apartments that definitely met the definition of a small space at less than 600 sqft of living space, but the character of the spaces felt like something you would find in NYC (hopefully a little less expensive). After sampling the local food and apartments, it was time to check out some unique buildings that capture the heart of the revitalization happening to the area that was once the DTLA corridor for commercial business and entertainment. 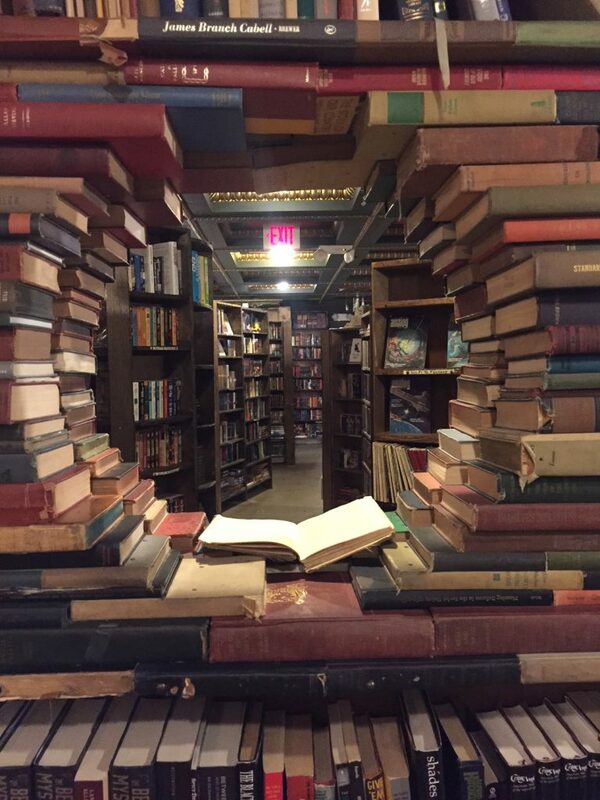 It was The Last Bookstore that gave me the feeling that I was on a movie set with multiple levels and nooks with what seemed to be an endless selection of books. The artfully decorated areas used books to make the rooms feel magical. Did I step back in time or onto the set of a Harry Potter movie? 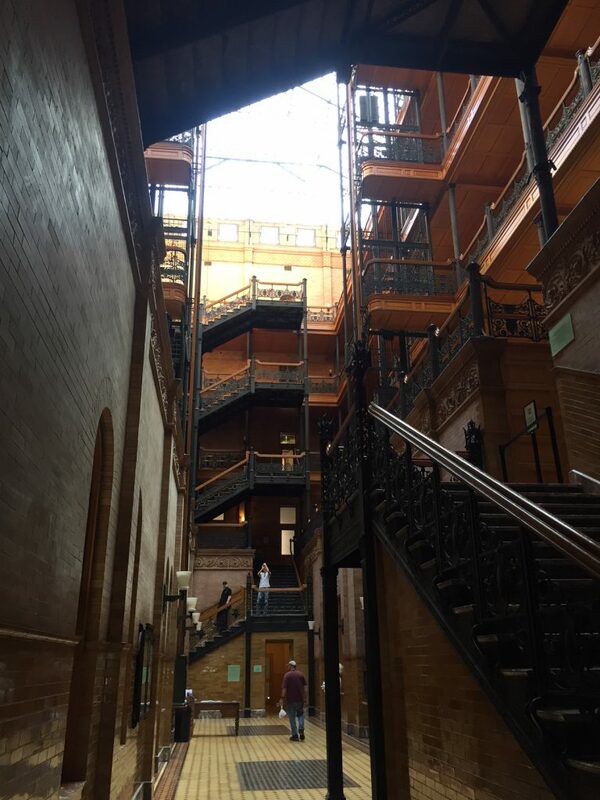 Since architecture has always inspired me, we then decided to check out the Bradbury Building built in 1893. It is known for its unique atrium with beautiful intricate ironwork, complex walkways, and timeless elevators that appear more like time machines. I took seemingly endless photos of this building inside and out. This landmark building located at 304 S Broadway in DTLA has been the setting for many movies, TV shows, and music videos. One movie that quickly comes to mind is Blade Runner. This unplanned day in DTLA has me thinking and looking for more fun afternoons downtown such as the Art District with the local shops, restaurants, farmers’ markets, and bars with your favorite video games ranging from Centipede to Ms. Pacman. The old and the new provide an interesting contrast when you look up in DTLA. Getting involved in real estate has been an easy transition over the years. I started by investing in real estate in 1998 at which time a buyer would be competing with multiple offers, often all cash, very similar to today’s market. My first break on owning my own home was a bank-owned property that had been completely stripped by its former owner who was definitely reluctant to leave. This is when I found my passion to find the hidden beauty in homes that just need some love and attention. In addition to my personal investments, I have worked with other investors finding properties that required improvements allowing us to give them the home makeover they needed. 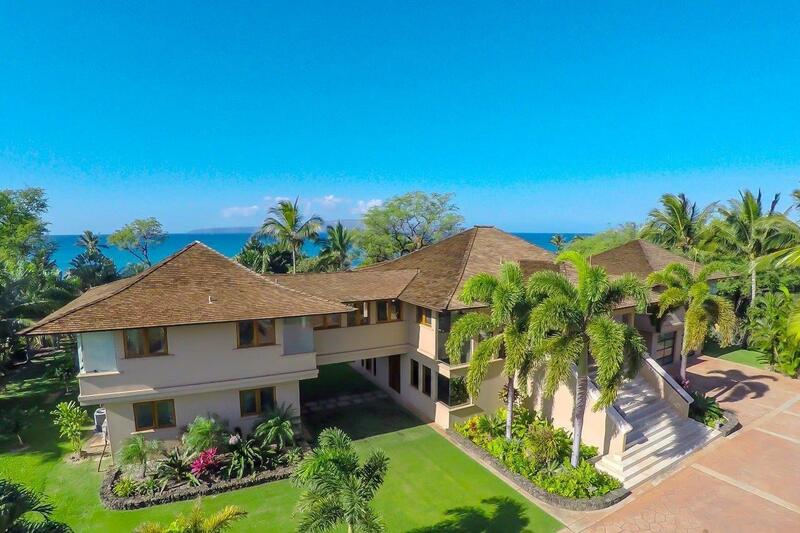 My most recent and favorite real estate project is an estate on the island of Maui. As we have seen the up- and downturns of the market, the housing sector contains beauty just waiting to be discovered. During the last recession of the market, a few of us found this Makena home that had so much potential but had been finished in a hurry after the owners just wanted to move on when unforeseen circumstances left them with many hurdles during its completion. It was interesting after the closing as it appeared to be a complete house, but once the makeover began so many things needed attention to creating a beautiful home. This has been a fun project over the years. We started with finding the original contractor in order to find out what type of wood had been used for the floors, cabinets, and windows. The windows at first thought needed to be replaced, but after sanding and a coat of sealer, we found the true beauty was still there under a layer of salty ocean mist and Maui sun. The beautiful Merbau, that had been imported from Asia, produced its beauty with a variety of colors that match the colors of Haleakala that overlooks the house. The next step was the pool and the grounds that surround it. Adding natural-looking hardscape features such as rocks and lava rock walls, the pool transitioned into the beautiful saltwater pool that we enjoy today. With over two acres of trees ranging from various fruit trees to rare plumeria trees the area attracts a wide variety of birds that sing to you daily. The fruit trees have been maturing over the years with fruit being donated to the Maui Food Bank. The flowers have been used to make beautiful leis for friends and family that visit. 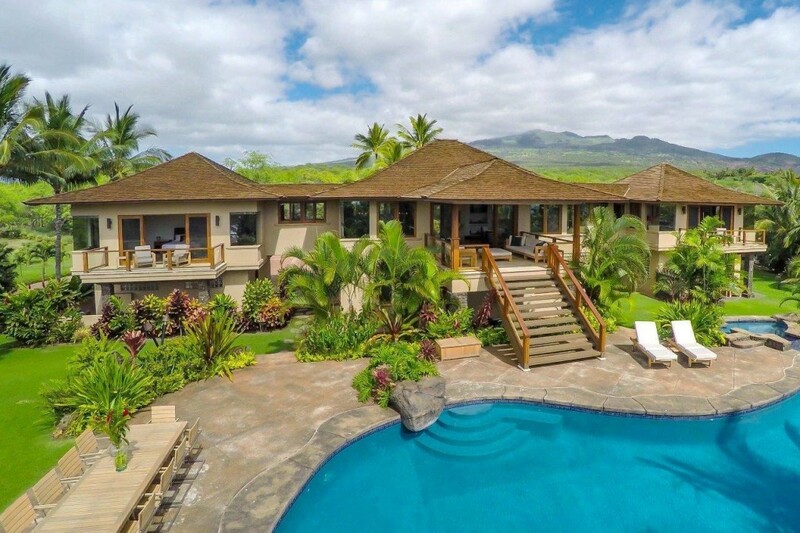 With 5,000 square feet of living space and beautiful ocean views, the home is located close enough to the ocean to hear and see the whales breach and a tail slap in excitement over a new calf during their visit to Maui from January to April each year. The waves crashing along the rocks also provide for a nice afternoon nap on the large lanai or in the hammock next to the pool.